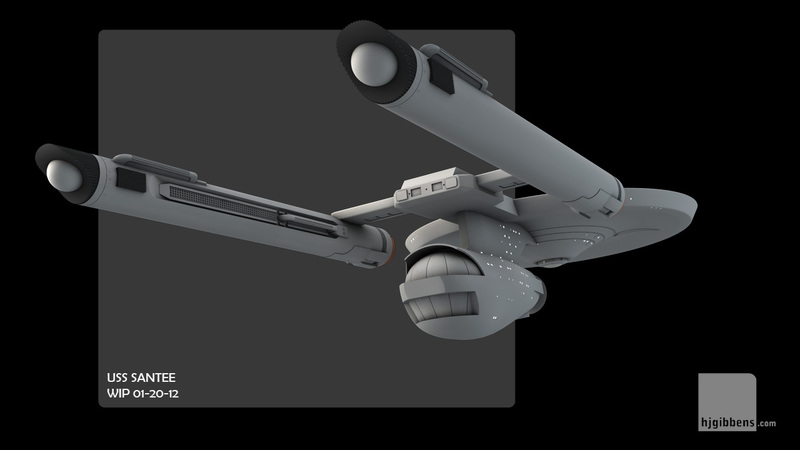 A piece of commisioned work this time round. 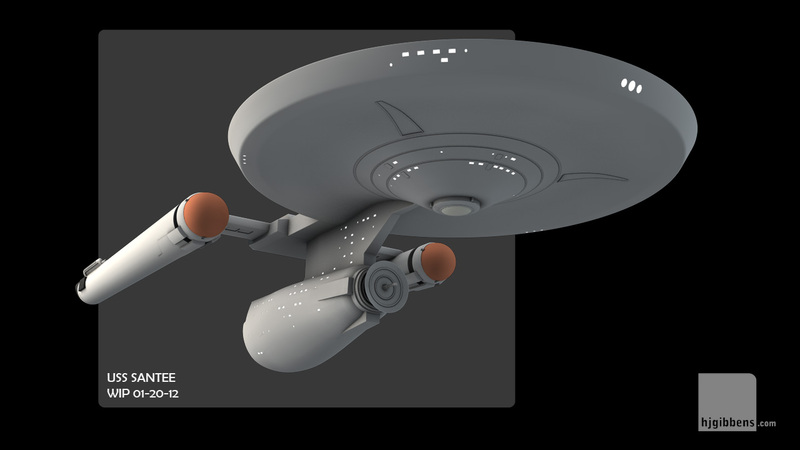 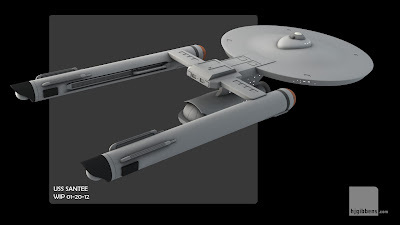 I was asked by Mark Wilson, over at Federation Frontiers if I would like to translate his design for the TOS era shuttle carrier, the USS Santee, in to a 3D mesh. 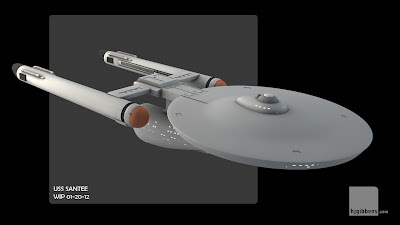 This design initially featured in Mark's Federation Shuttlecarrier Comparison Chart, and will be appearing Erik Kristiansen's upcoming publication in the Jackill's series.